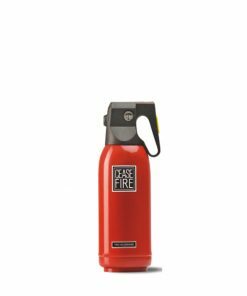 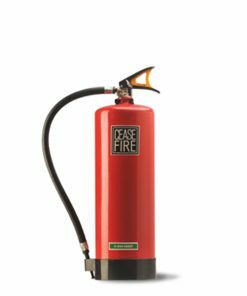 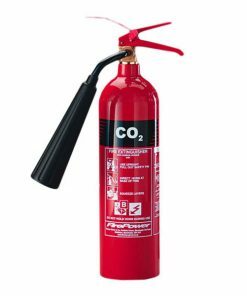 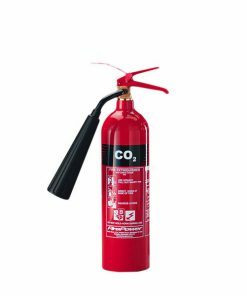 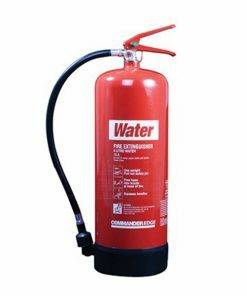 Ceasefire – Foam Type 9 Ltrs – Fire Extinguisher, use the squeeze grip mechanism, making them faster and easier to use. 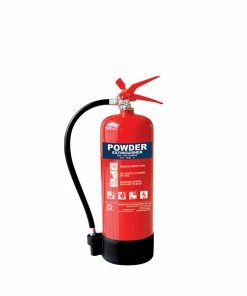 The proprietary stored pressure technology also delivers high power throw, making these extinguishers extremely effective. 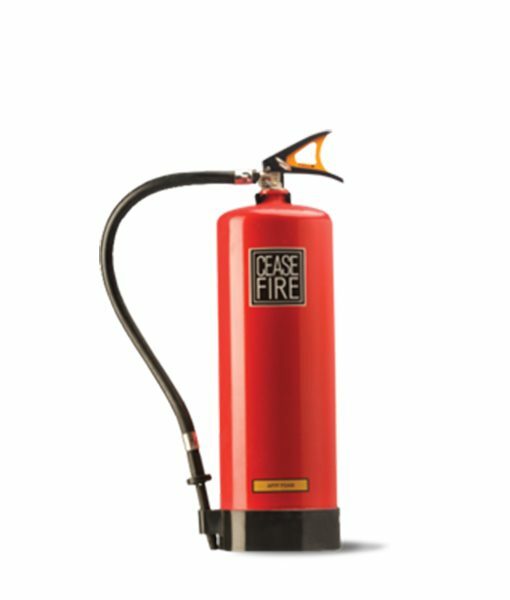 Easy snap safety seal: A completely tamper proof safety seal that can be broken in seconds. 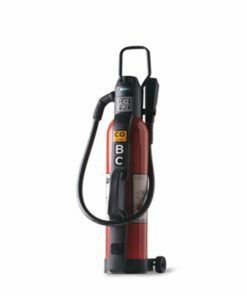 Pressure gauge: The world’s smallest and yet remarkably easy to read, this is the only pressure gauge that can be tested onsite, using a special magnet to ensure that it is working perfectly and is 100% accurate. 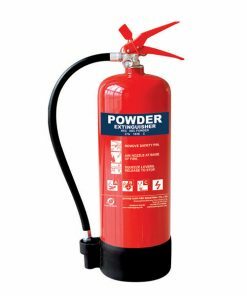 Simplicity in handling: A simple discharge mechanism allows you to control the discharge and optimise use of the extinguishing agent. 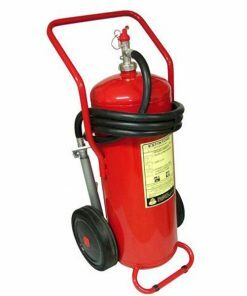 World class quality: Comes with ISO 9001 and CE certification, and conforms to ISI standards. 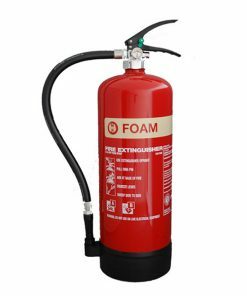 Comprehensive Helium Tests and Leak Tests also guarantee that the products you buy are manufactured according to the world’s most stringent quality standards.